The Scentiments team live and die by fragrance and candlelight. The search for beautiful fragrances and quality products drives them to source products from all over the world. Determining whether or not a customer will like the aroma of a scented candle or reed diffuser they are unable to smell is a particularly difficult challenge. To solve this challenge, Scentiments used Okendo to capture and share product feedback from past customers, giving shoppers the insights needed to be confident enough to check-out. 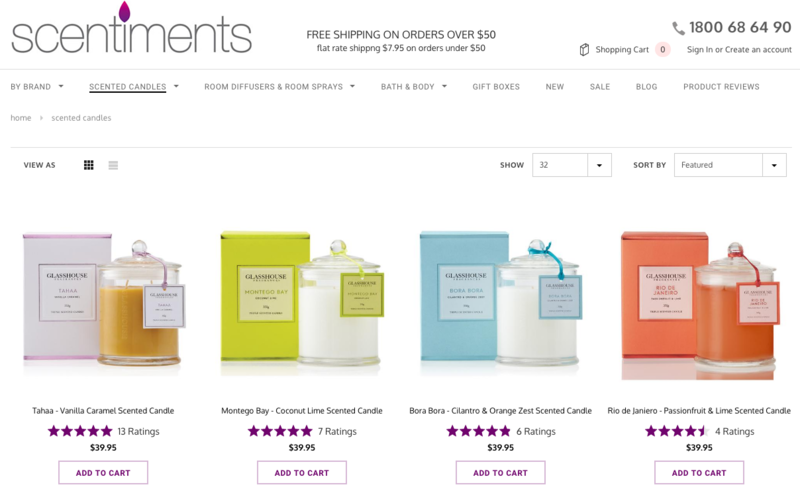 Scentiments have long been aware of a unique challenge facing their online store: selling such sensory focused product types as scented candles and room diffusers can make it difficult for shoppers to make informed purchase decisions. After all, how can a customer know whether or not they will enjoy the fragrance of a scented candle without first smelling it? At an average price of $40, purchasing scented candles online often felt like an expensive gamble. 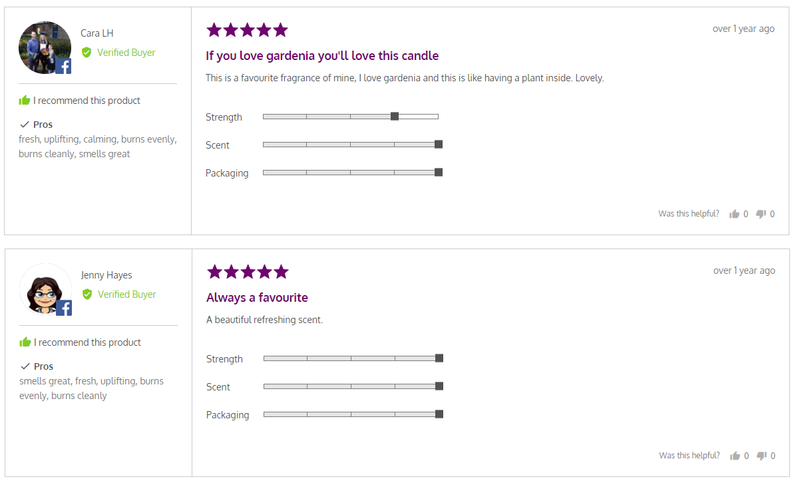 Founder and CEO, Michael Parnell initially thought to task an in-house content team with producing product reviews for each of the different candle types and scents. The reviews would be detailed, attempting to articulate the full spectrum of aromas and fragrances a candle releases. As scented candles are often given as gifts the packaging would also be considered. This way, customers would have access to detailed insights to the product ownership experience prior to purchase. While effective at increasing conversions for products they did review, the challenge for Scentiments with this strategy was simply the scale at which they were operating. With well over 400 different products, combined with a moderately high product turnover rate, it wassn't feasible for the team to produce enough in-depth reviews across the full Scentiments product range. Using Okendo, Scentiments was able to both accelerate the pace at which reviews were generated and increase the quality and usefulness of reviews. In doing so, Scentiments successfully increased shopper confidence and increased check-out rates. The enhanced shopping experience also translated to an increase in customer satisfaction and brand loyalty, with shoppers discovering that Scentiments was providing product insights which couldn't be found anywhere else. This allowed Scentiments to elevate their point of difference beyond price and create a unique competitive advantage. The solution to Scentiments challenge was to scale up the quality and quantity of customer reviews. After all, who better to give insights into the product ownership experience than customers themselves! Previously, Scentiments had been receiving only a handful of customer reviews each month, never enough to be considered a viable alternative to the professional content. In fact, across the lifetime of the store Scentiments had generated only 31 customer reviews. This changed dramatically when Scentiments deployed the advanced customer content generation functionalities of Okendo. In fact, review generation increased by over 20x! While the increased volume of reviews greatly benefitted Scentiments, the real benefit was the increase in review quality. 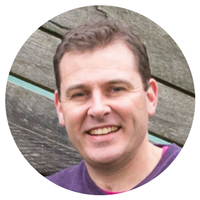 Instead of the basic one liners they were previously generating, customers were now providing deeper insights, including giving each specific feedback such as 'Strength', 'Scent' and 'Packaging'.